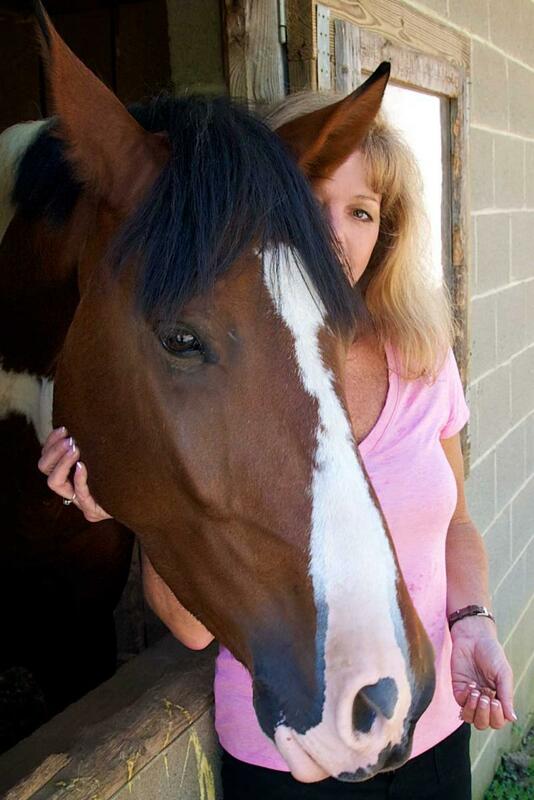 Featured in The Bowie-Blade News - "A Passion for Riding, Writing"
Believing in Horses, Too won the gold medal in the Military Writers Society of America Book Awards! Always updates at Valerie Ormond's Believing In Horses Blog, too! Morgan Horse - "Horsewoman Part of First National Women Veterans Speakers Bureau"
Andrews Gazette - "Local YA Author Explores Military Life, Horse Rescue"
Military Officers Association of America - "Members Featured Books"
Southern Maryland Newspapers Online - "Local Horse Rescue Gets National Recognition"
South River Source - "Local Authors Visit Davidsonville Elementary"
Military Writers Society of America Dispatches - "Author of the Month, March 2012, Valerie Ormond, Believing In Horses"
Horse Family Magazine - "Lend A Horse Your Voice - Voice For The Horse's First Annual Writing Competition"
SLO Horse News - "New Horse-Related Children's Writing Competition"
EquiMed Magaizne - "Believing In Horses Wins Award"
The Rider - "New Young Adult Novel Features Maryland, Unwanted Horses"
Blaze Magazine For Horse-Crazy Kids - "Good Reads"
Horseback Magazine - "No Unwanted Horses"
Featured in The Bowie Blade-News - Twice! New Book Journal - "A Fresh Look at Saving Horses"
Featured in American Horse Council's Unwanted Horse Coalition's Media Roundup! I am often asked the question of how I got started on this writing adventure, and while the answer is long, I would like to give credit to the Write4Kids.com and Children’s Book Insider web site for its wealth of information for writers.